Composed by Pepe Guizar. Arranged by Juan Ortiz. 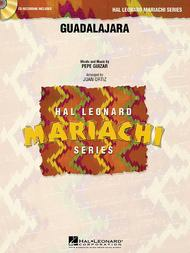 Hal Leonard Mariachi Series. Mariachi. Published by Hal Leonard (HL.4001894). 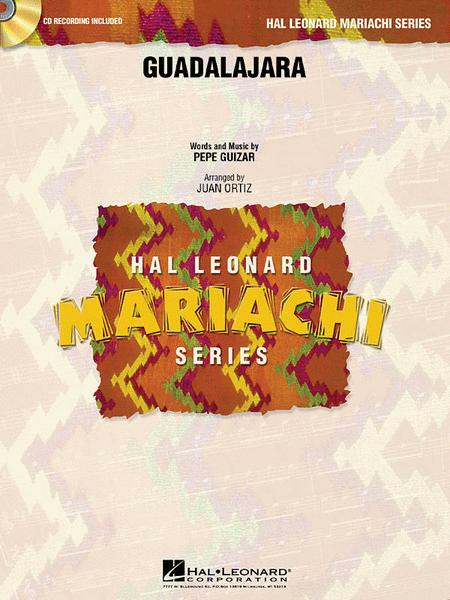 Written in a “jarabe” Mariachi style, this exciting arrangement mixes rhythms of 6/8 and 3/4 at times creating a “3 against 2” feel so characteristic of Mariachi music. This well-known song is a must for groups with a little more experience. • Instrumentation options for Flutes, Guitar and Bass.